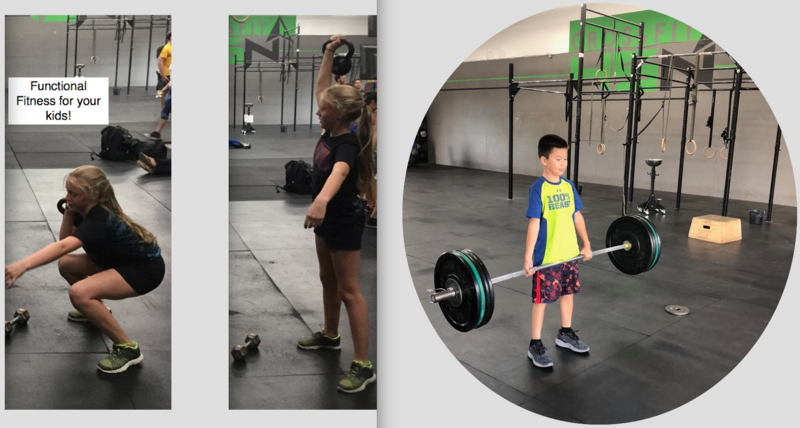 CrossFit Kids combines gymnastics, body weight and weightlifting elements to develop capacity across the ten basic fundamental movements. 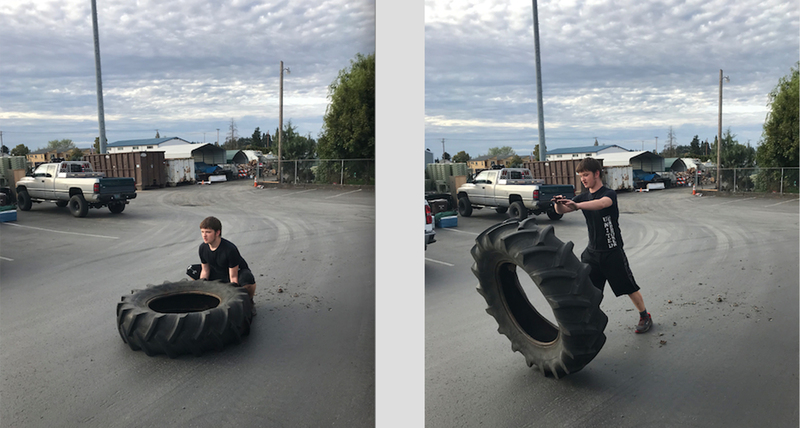 CrossFit Kids will focus on movement mechanics, while creating a broad athletic foundation. At CrossFit 45 North, we will pair fitness with fun, while encouraging a lifelong love of health and fitness. **Kids classes will restart September 10th – get your kids signed up today!